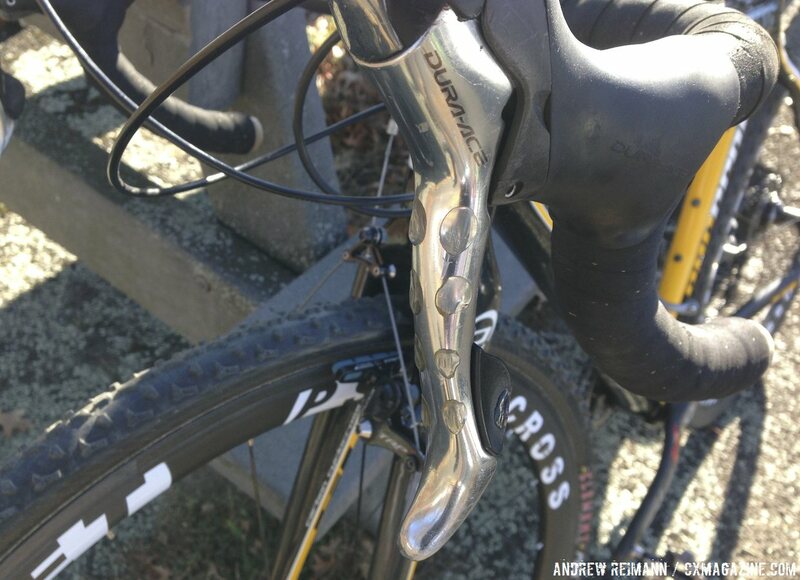 New for this year is the addition of thru axle forks on all of the carbon models. 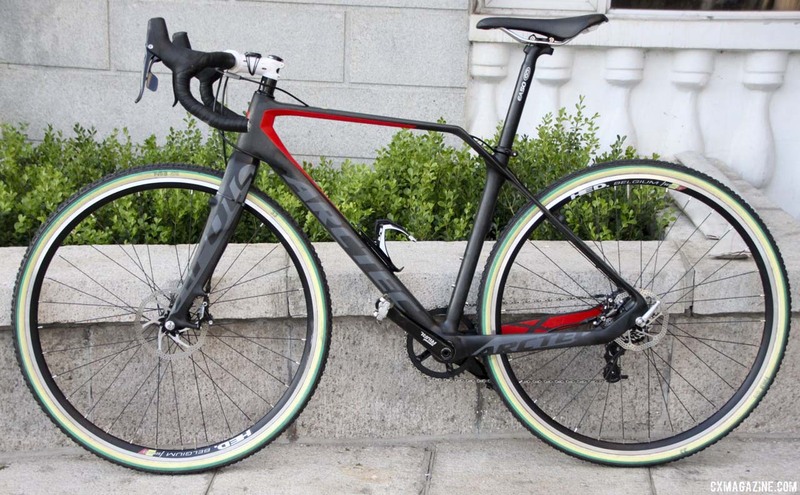 The top-of-the-line carbon Conquest Pro will be equipped with SRAM Force CX1 and full hydraulic disc brakes from SRAM. 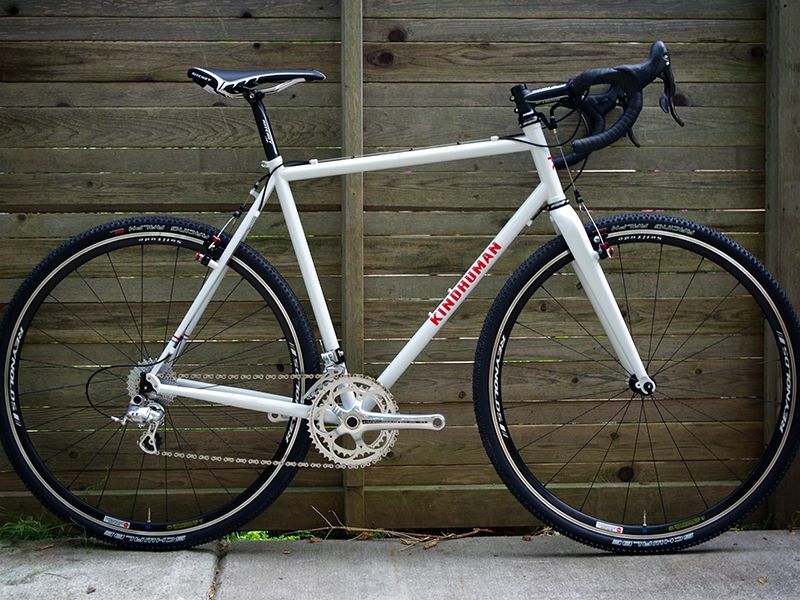 Geekhouse put together a stealth-looking version of their classic Mudville steel frame that featured HED wheels with Vittoria Cross XG Pro tires, a SRAM Force drivetrain, and Thomson components. 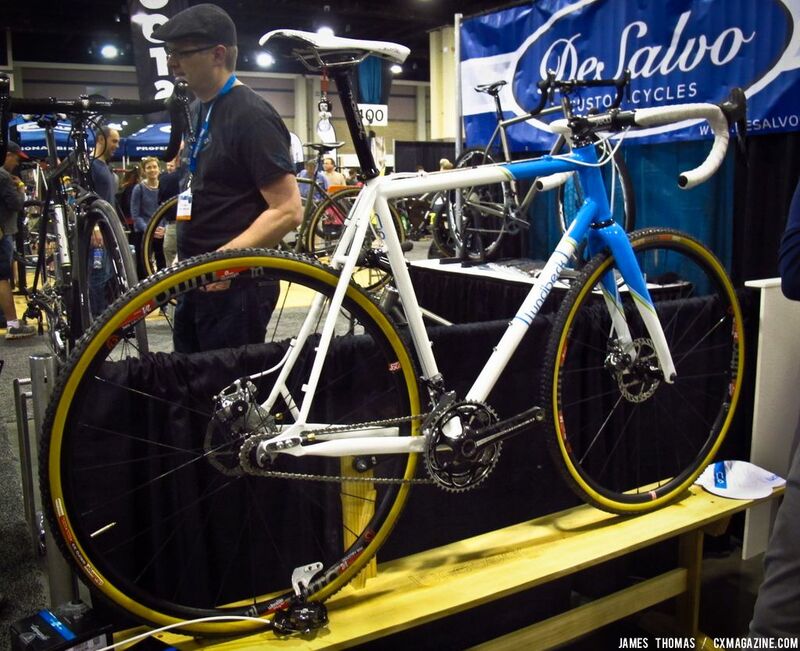 Engineer Max Lundbeck, shows off his innovative, convertible geared or singlespeed cyclocross frame in the form of his steel Rad Dad SS build at NAHBS. 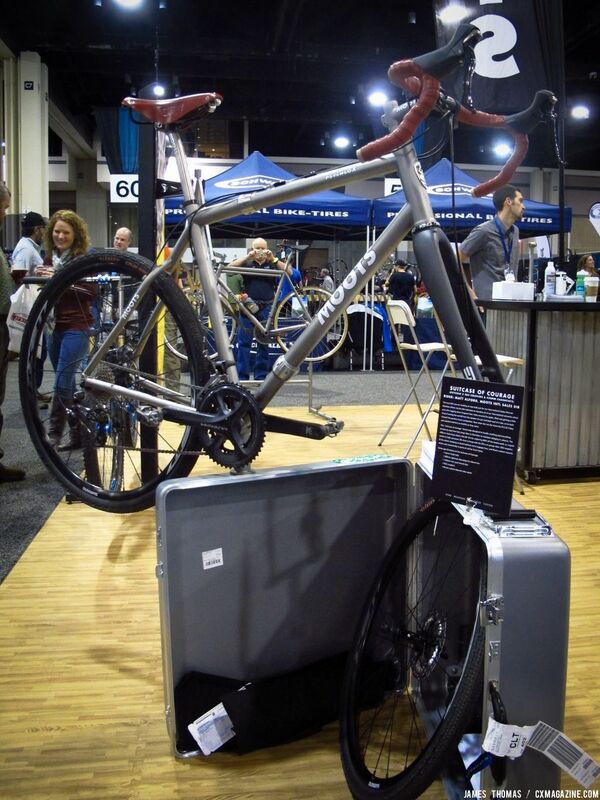 The Moots Psychlo X two-part frame joined with S&S Couplers, showcased at NAHBS and was ready for adventure, anywhere. 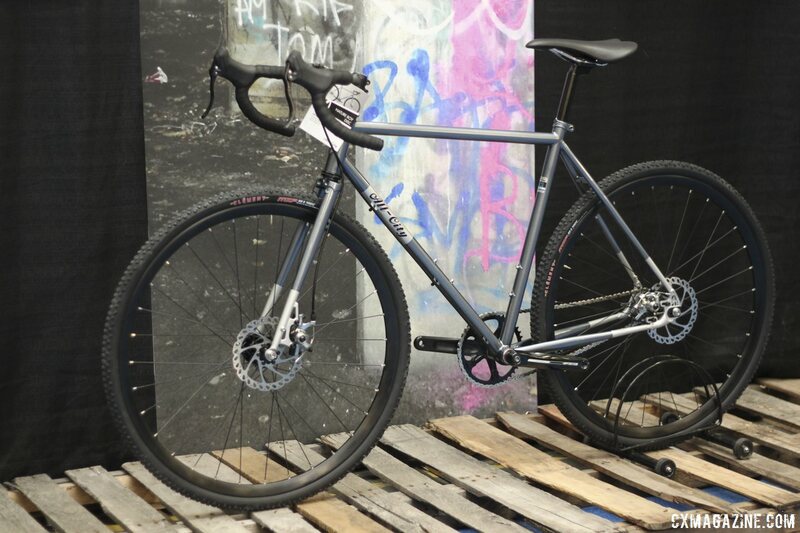 Alchemy shows off their decked out titanium ’cross bike with the new SRAM CX1 groupset and the Aithon gravel grinder bike at NAHBS. 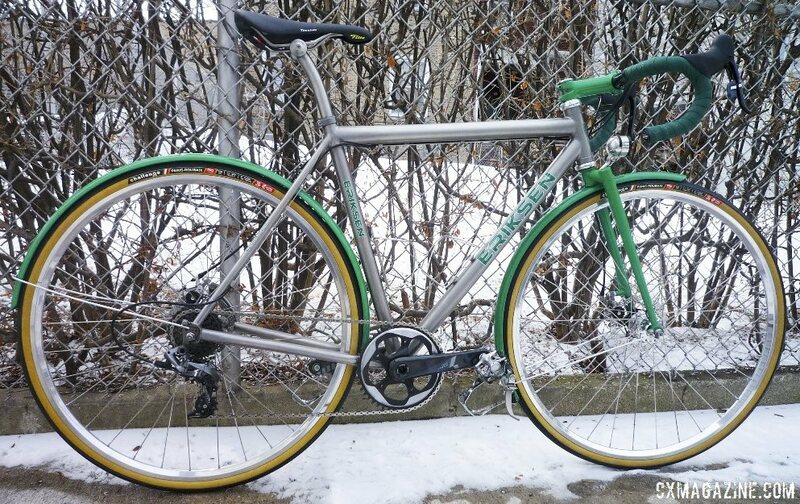 Eriksen built up this show-worthy titanium cyclocross “commuter,” complete with a Waltworks fork, internally-wired Schmidt dyno hub, and of course, SRAM Force CX1, complete with a whopping 46t X-Sync chainring. 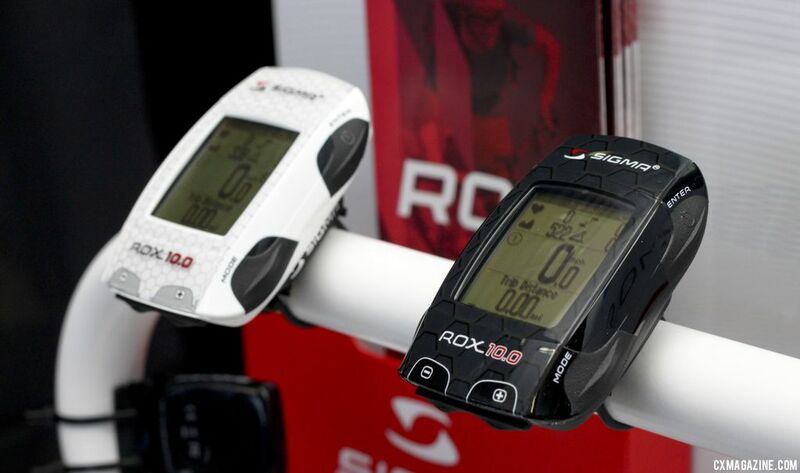 The Sigma Rox 10.0 GPS is the first of the Sigma cycling computers to integrate GPS technology. 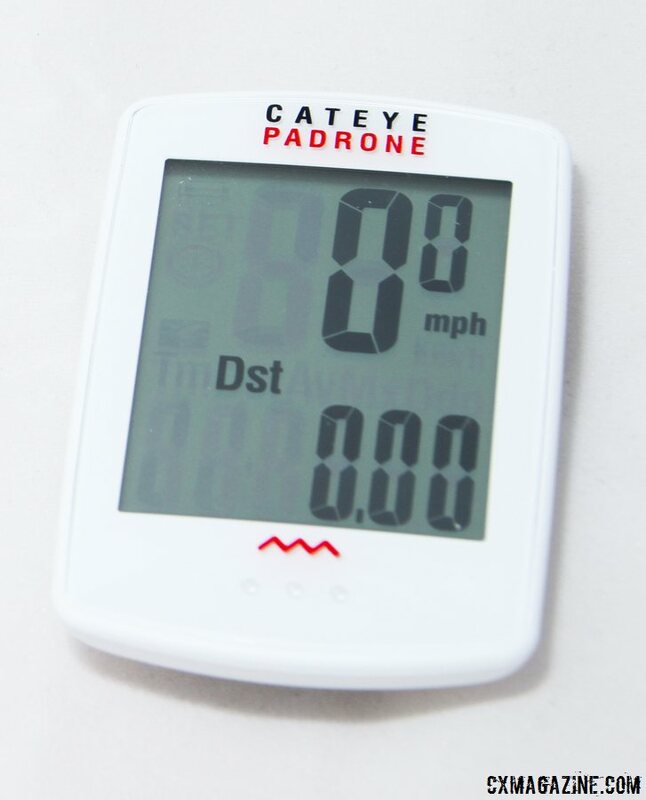 It comes equipped with a GPS receiver, route navigation and ANT+ wireless transmission technology, making it ready for your power meter or indoor trainer. 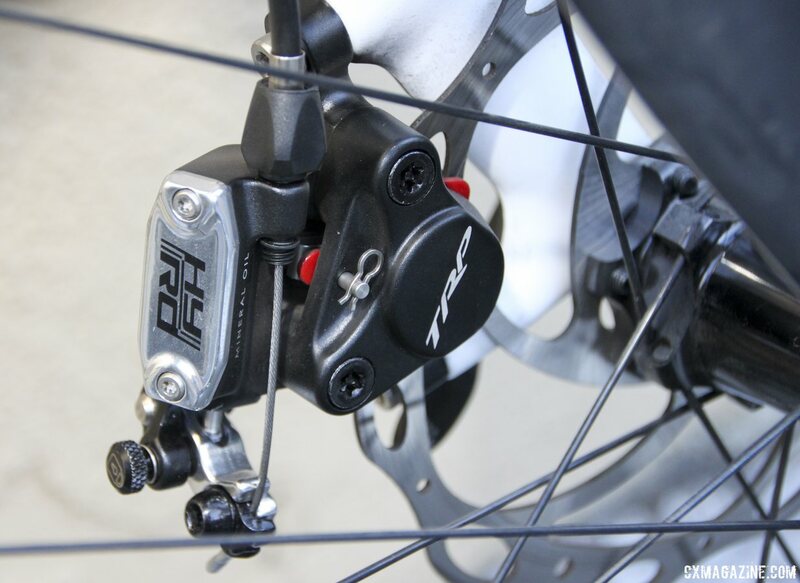 The company remains committed to cantilever brakes for the foreseeable future with the old favorites and some new versions including the Macho King, Macho Man and Nature Boy. This updated version will retail for $60 with three bearings—no bushings here—makes it look like one of the better bargains in SPD-compatible pedals. 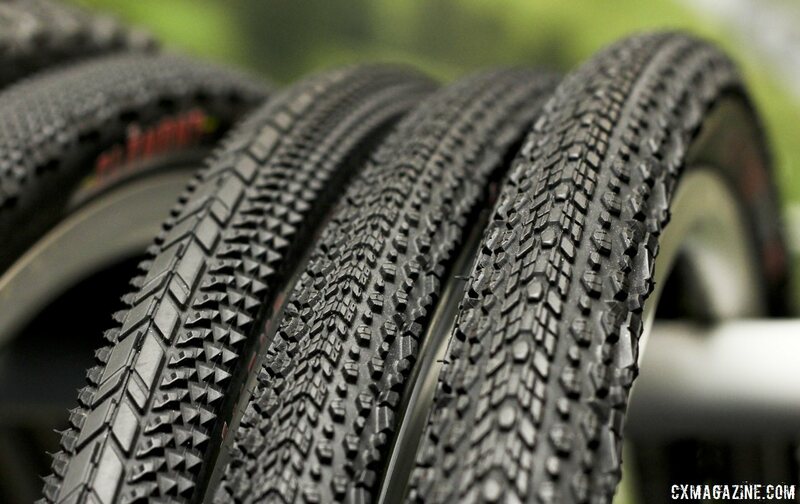 Take a look at some of the new production and prototype tires developed by Challenge Tires. 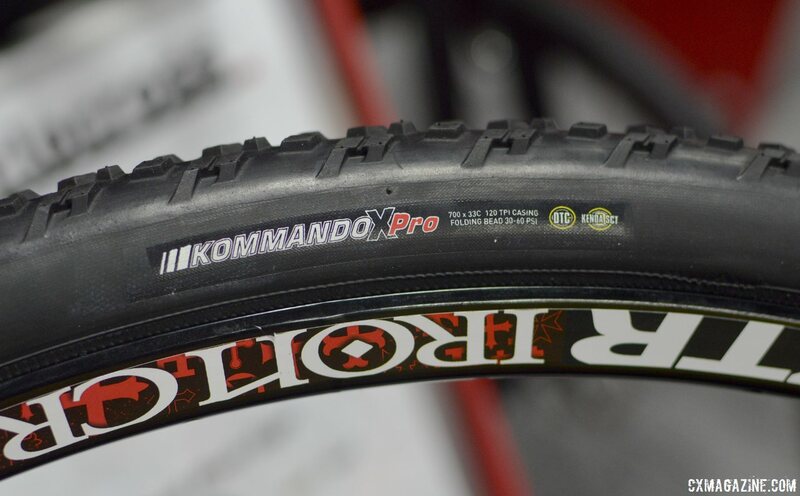 A first-hand look at Maxxis’ first tubeless cyclocross tire, the 700x33c Mud Wrestler, at Frostbike 2014. 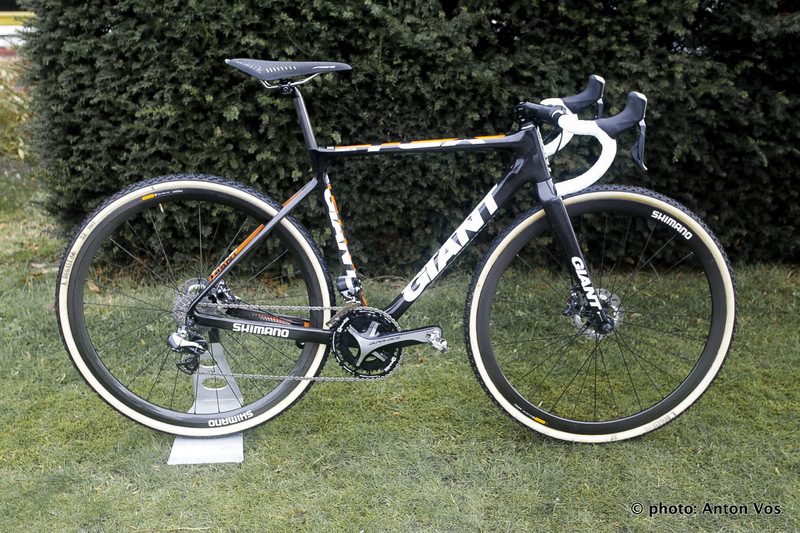 Clement seems to have become the default tire option for gravel bikes, and for good reason due to the six different variations of two gravel-oriented treads. 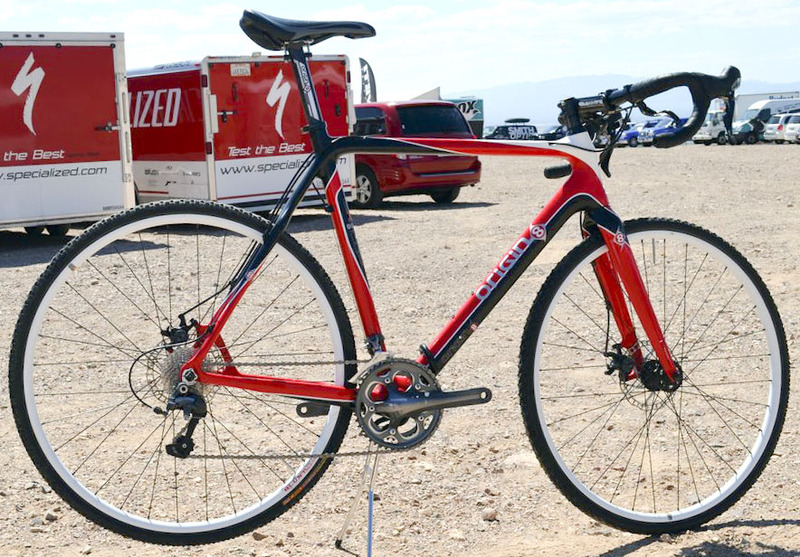 Want to make sure your race doesn’t end with your chain off the bike while you frantically try to spin it back in place and watch racers roll past you? Enter the Chain Spy 2. What has changed with the Spyre dual piston mechanical disc brake since the voluntary recall in December? Find out here. 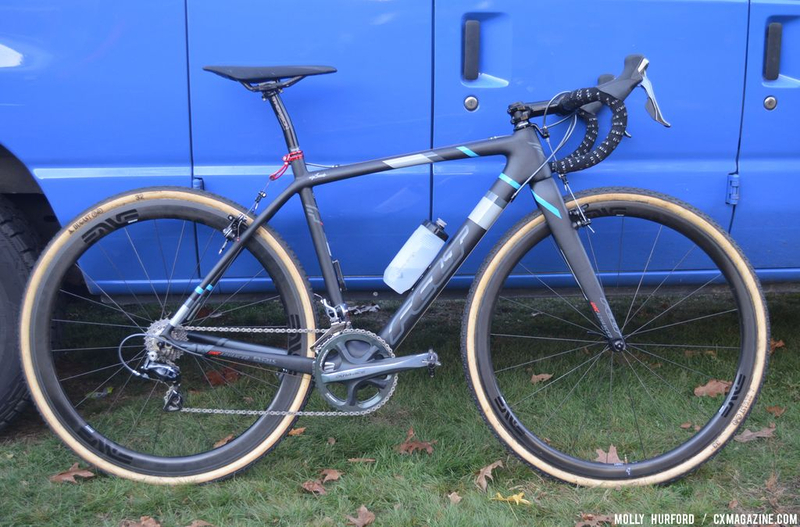 Most exciting for cyclists who ride both mountain and cyclocross is the fact that you can convert the rear from 135mm rear spacing to 142mm to accommodate a rear thru axle—and swap between bikes. 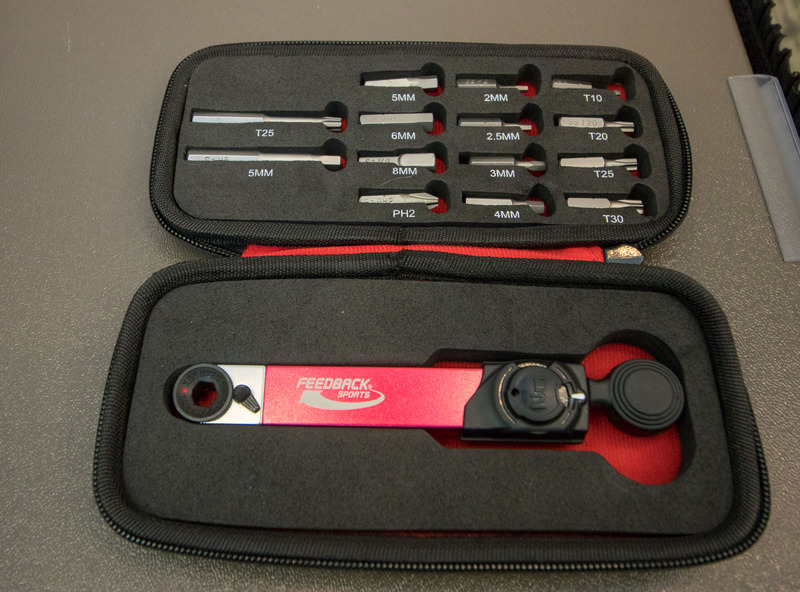 Pedro’s unveiled some new cleaners and tools (and tool organizers) at Frostbike that may be perfect for the cyclocross racer’s garage and race day pit setup. 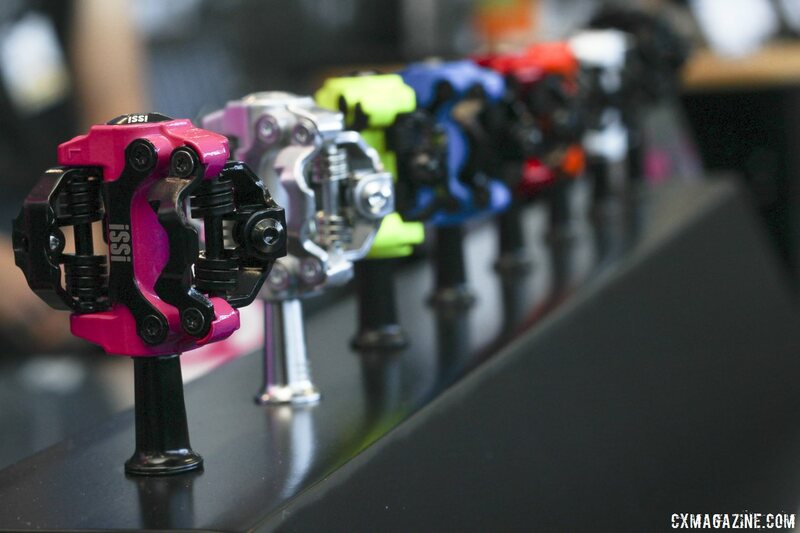 iSSi is QBP’s new pedal brand, and they’re providing a compelling, colorful alternative to Shimano SPD pedals, but they’re not Shimano SPD cleat compatible. 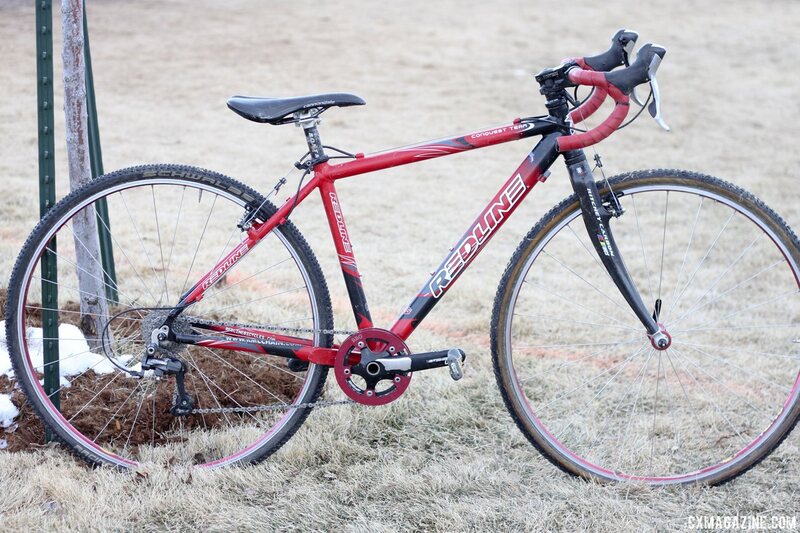 Foundry bikes have a winning history, from Mackenzie Woodring’s win at the Barry Roubaix gravel race last year to Tim Allen’s singlespeed that rode him to victory at Nationals this year. 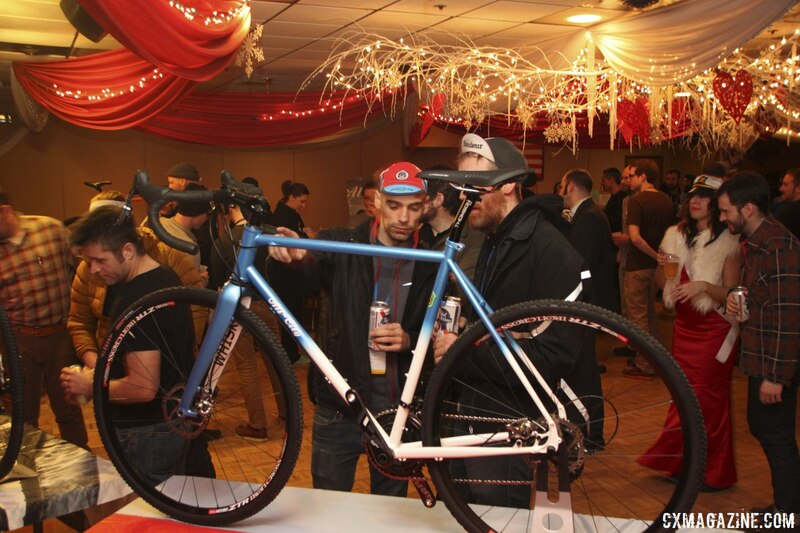 This year at Frostbike, All-City promised to “unveil our latest ’cross creations to the world” and they didn’t disappoint. 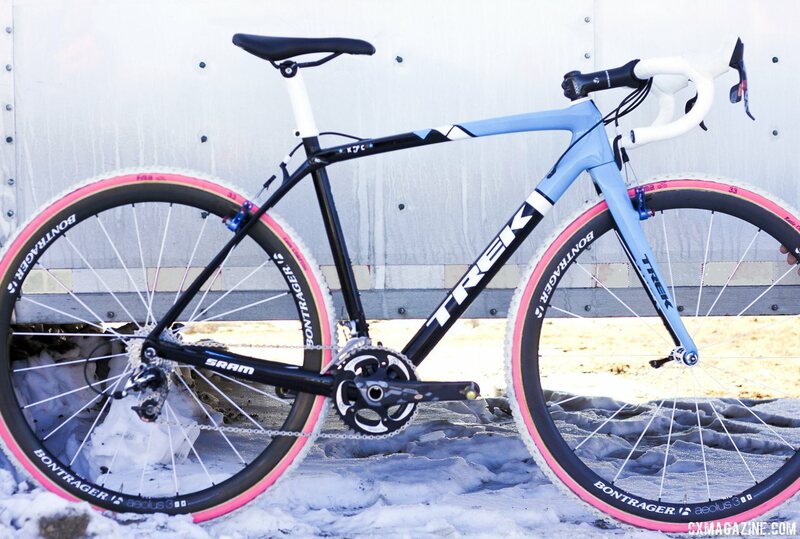 A mix of components from many brands, including the cable-actuated hydraulic TRP HyRd disc brakes, Shimano Ultegra Di2 6770 10-speed electronic shifting, Novatec CXD alloy tubulars, and a gold KMC X10SL chain. The Padrone is 85% bigger than CatEye’s popular wireless computer the Urban Wireless, weighs just 39g for the computer and mount, and it’s 22% thinner than their Urban Wireless as well. 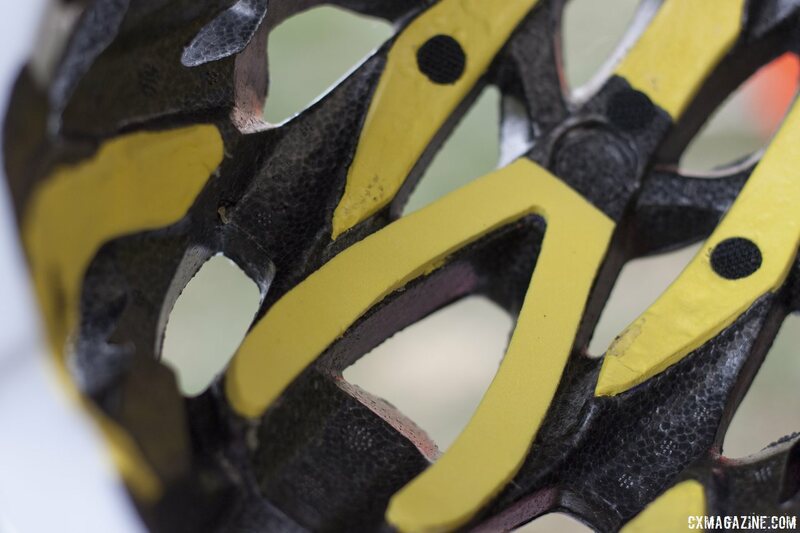 Kali Protectives Founder Brad Waldron is obsessed with making helmets even safer, and has put his aerospace engineering background towards this goal. 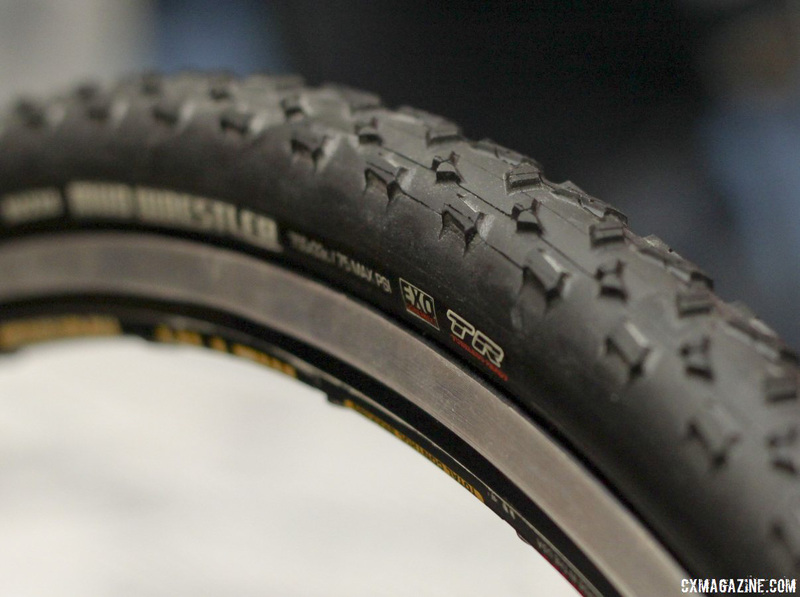 At Winter Press Camp, Reynolds Cycling showcased plenty of existing tubular, tubeless and clincher wheels that may appeal to the cyclocrosser. 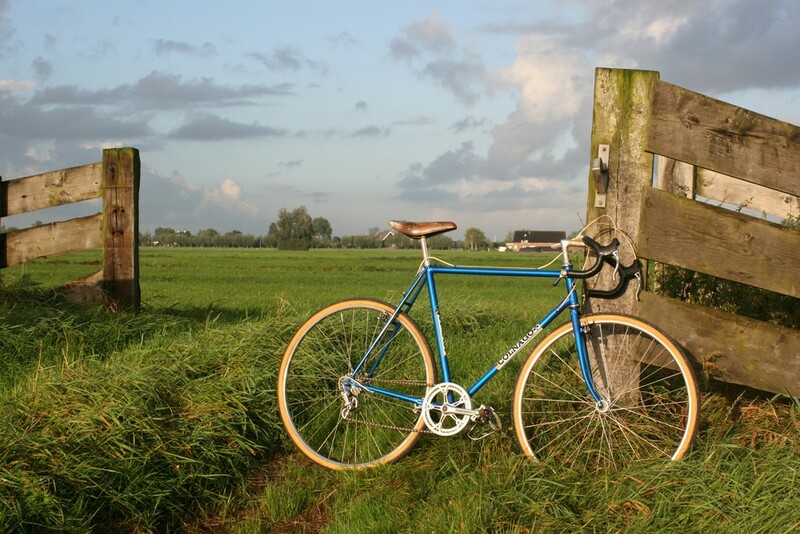 Steven Baber took his love for bicycles and created full songs with just his bicycle, by recording sounds from every component, from presta valves to freehubs. 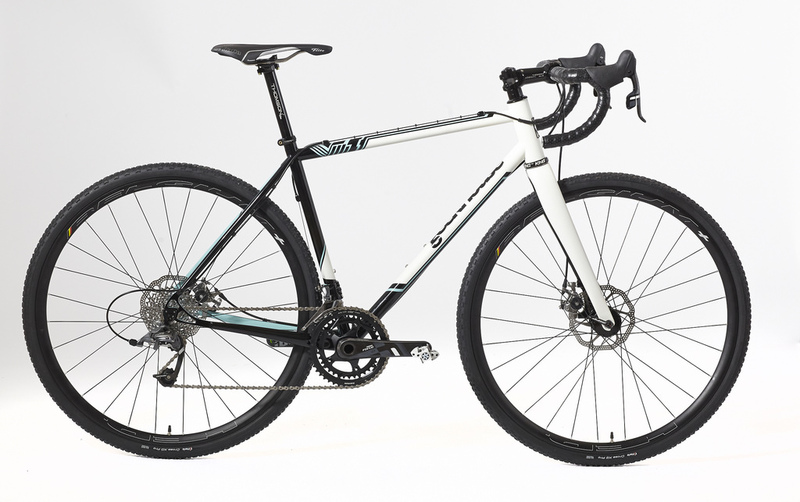 Boardman Bikes is now entering the States, and is bringing three of its Elite series cyclocross bikes over in the from of the aluminum 9.0, and the carbon 9.2 and 9.4 bikes. With four years of bike racing already under his belt, Paul Haley seized the moment, to take the National Championship title. Goguen, who rides for C.F. 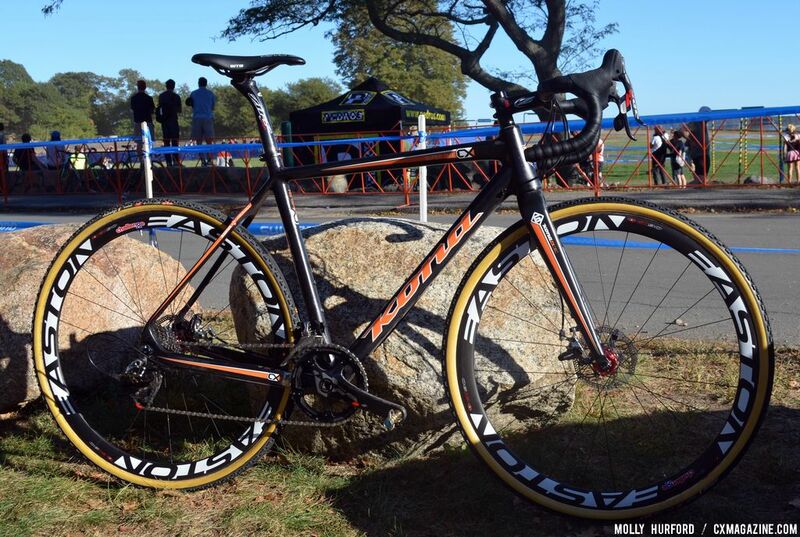 Racing, came into the 2014 Cyclocross National Championships as the default favorite in the Junior Men’s 17-18 race. 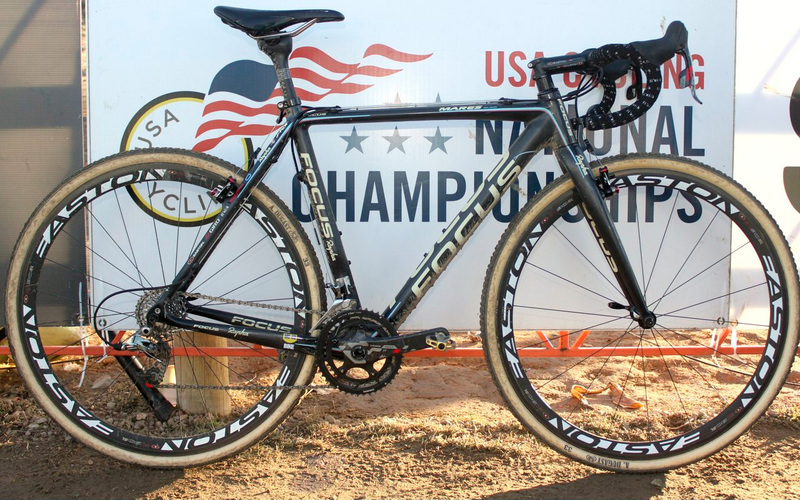 Powers changed very little in his bike of choice to win the Cyclocross National Championship. 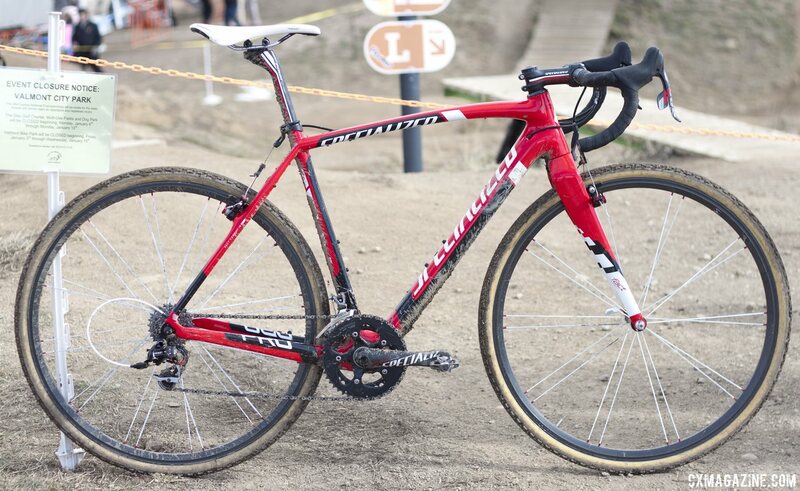 Compton’s new bikes differ greatly from Sven Nys’ Trek Boone bikes not only in size and color scheme, but in component and brake selection. Flash forward over three years and we were anxious to see what other unique mods would be on Iverson’s bike, and much to our surprise, she had replaced the left pedal with a matching Eggbeater pedal. 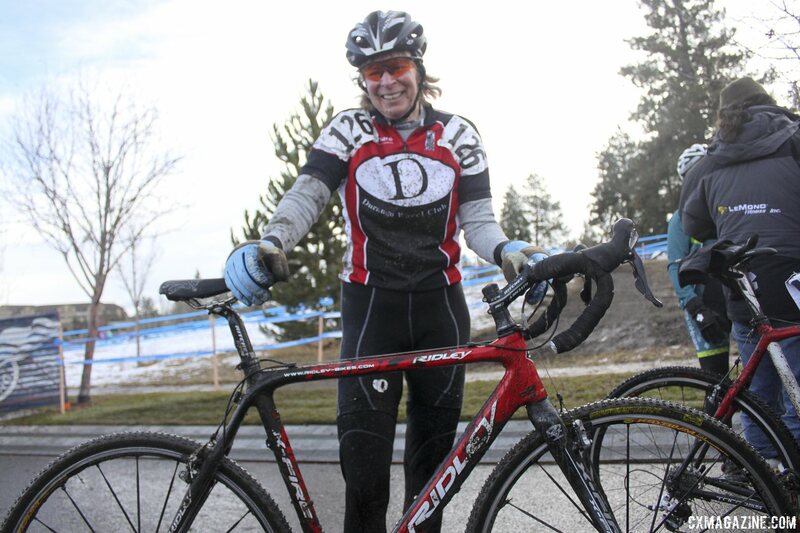 Not used to riding and racing cyclocross in the cold? 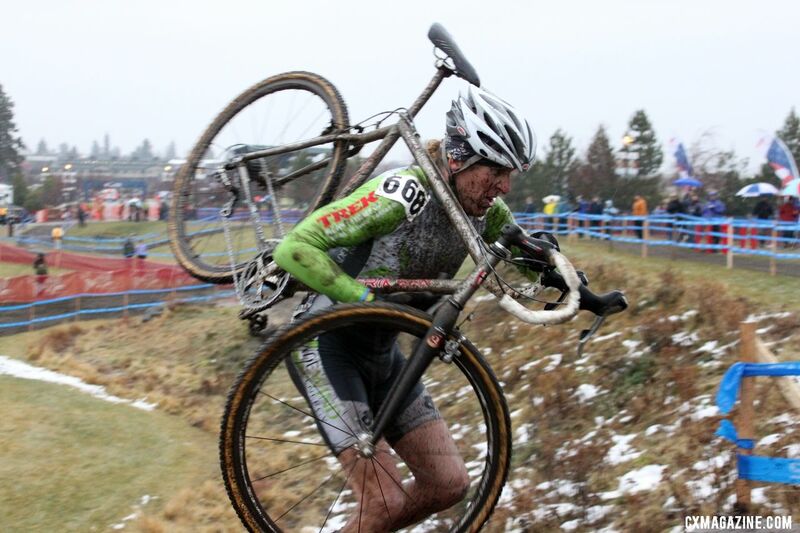 We talked with cyclocross legend and almost constant-national champion, Kansas’ Steve Tilford for his advice on being prepared for the potential bitter cold weather. 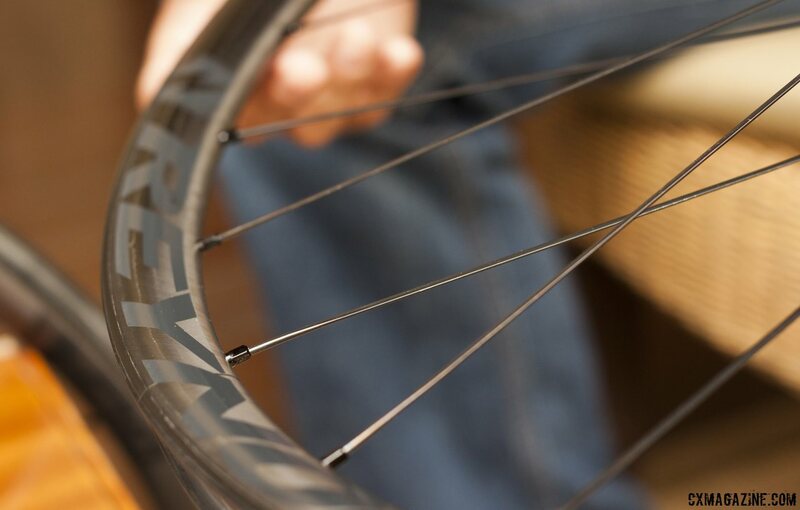 The Hi-Lite Cross was a narrow, 337g 28c clincher tire based on Michelin’s popular and relatively supple but fast-wearing Hi-Lite road clincher. 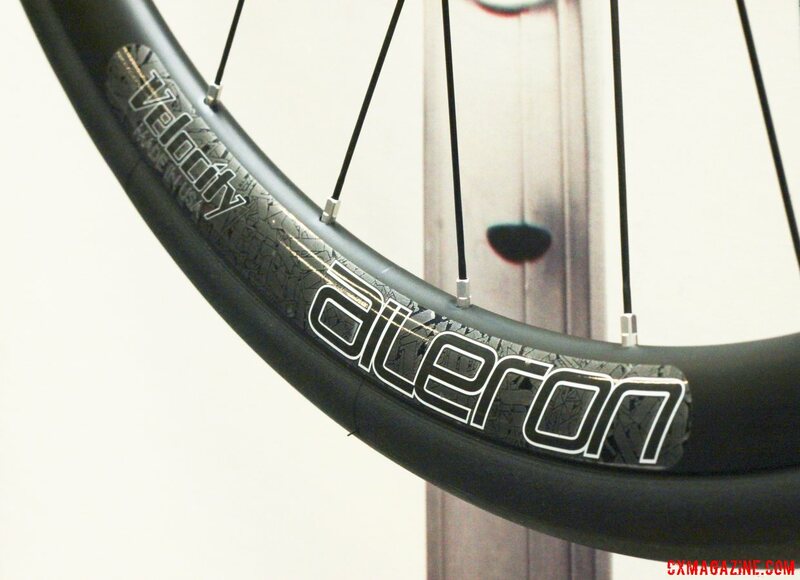 It preceded the famous, highly-desired green Michelin Sprint and Mud 700x30c clinchers, and typically retailed for less than $25. 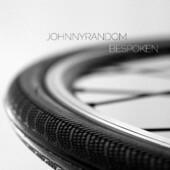 KindHuman is new to the cycling scene. 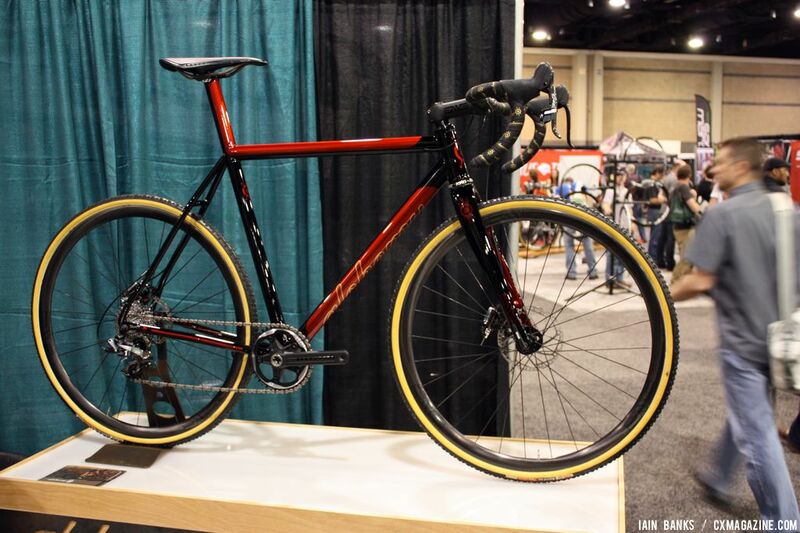 We chatted with founder Adam Abramowicz, and got the first look at their new cyclocross bike, the Springbok. The F1X frame incorporates Felt’s UHC Advanced MMC carbon fiber technology, a matching UHC Advanced monocoque fork, finished with minimalist graphics for a stealth look. 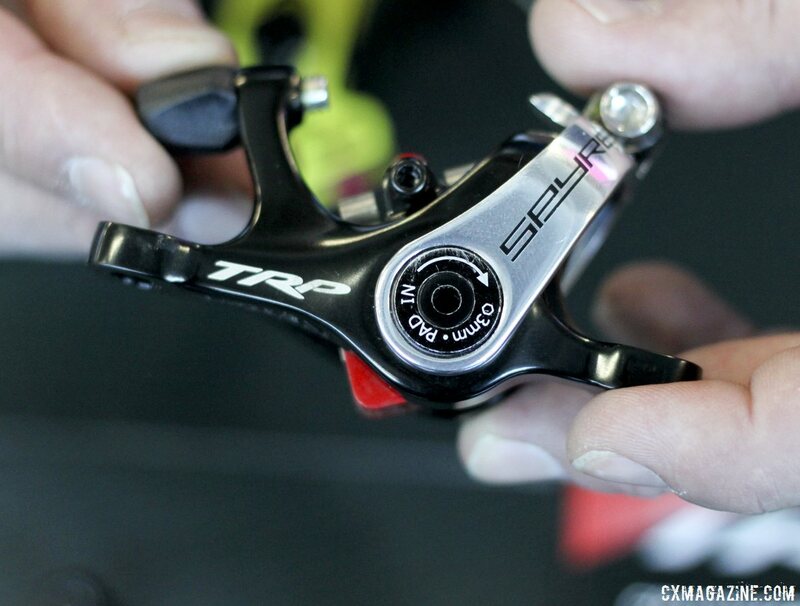 It’s a departure from the 2014 Felt production frames, in that they remain cantilever brake models. 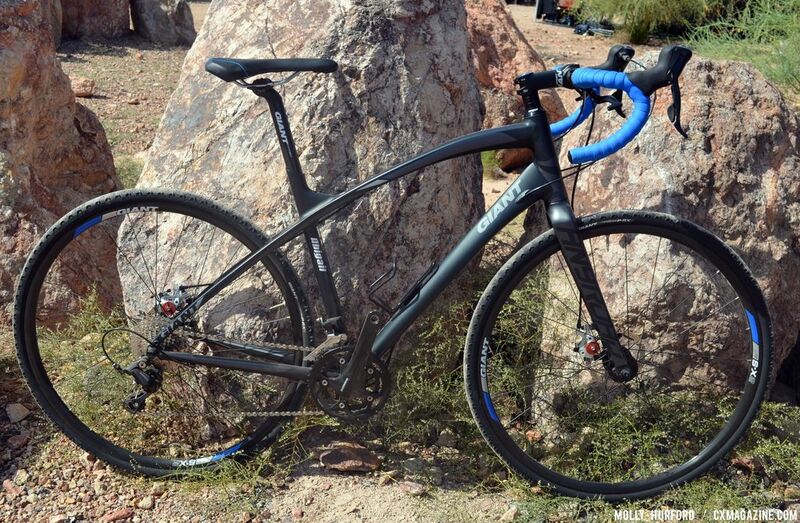 The company has released their most recent iteration of their full carbon disc brake ‘cross frame and fork for 2014. 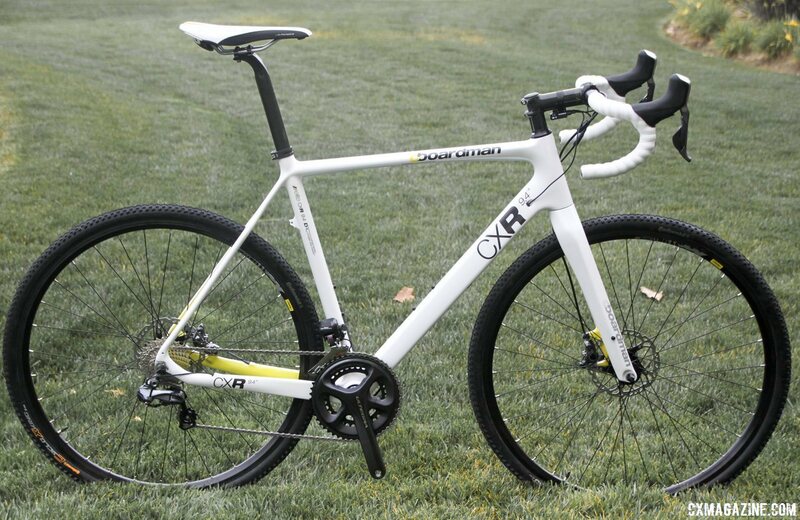 This latest frame carries on the legacy and horizontal top tube of the steel Origin 8 CX700—and adds a full disc brake carbon fork and disc mounts to the mix. 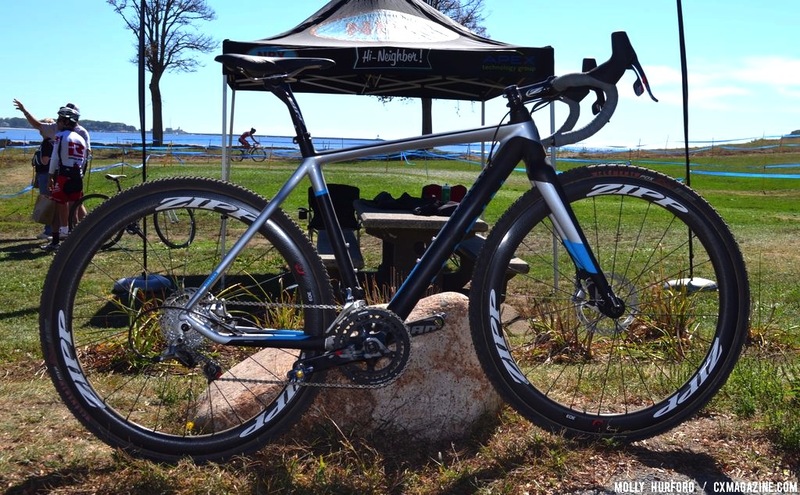 Wyman’s bike, a Super Jake CX, is Kona’s carbon foray into disc brakes, and it’s not just disc mounts on the old carbon frame that Wyman and Barry Wicks raced last season. They’re prefect for the weight weenie who thinks he has everything. 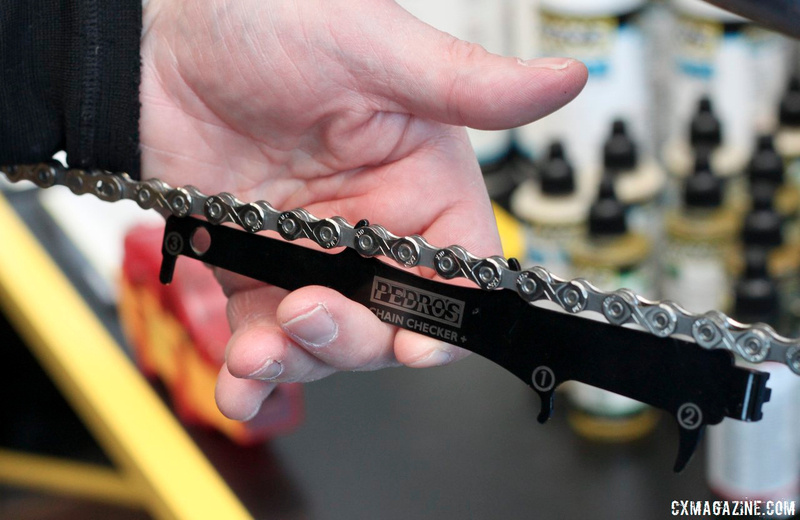 The two plugs can save five to eight grams and can hopefully seal off your frame from moisture, and provide a smoother, lower profile than bolt heads offer. 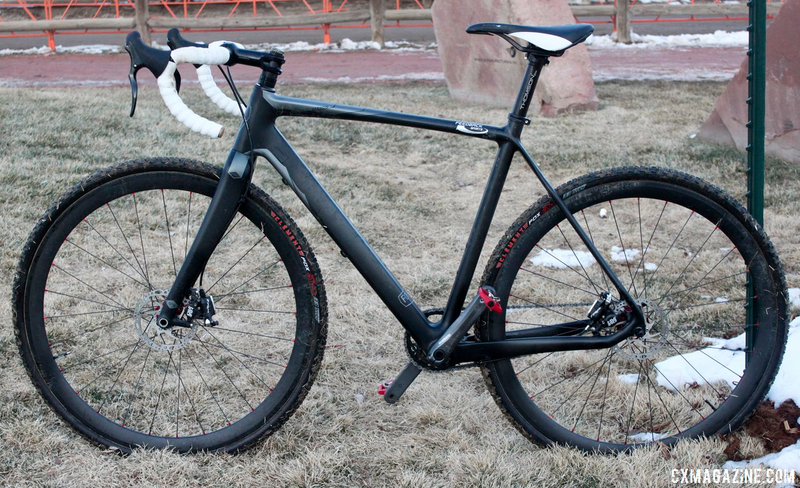 With another potential wintry Nationals on the horizon in Boulder, racers are looking for every little edge to enhance their performance, and reliable braking and shifting certainly are key to a flawless race. Dirt road riding and cyclocross share a lot of the same aspects, which is why I think you’re going to have a blast if you head out on your nearest dirt. 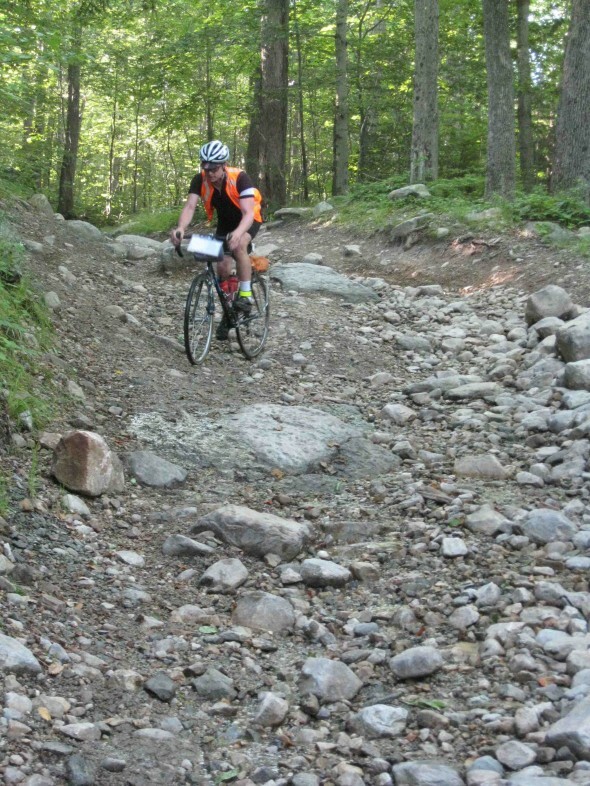 Try and find your closest gravel event and get ready to get hooked. 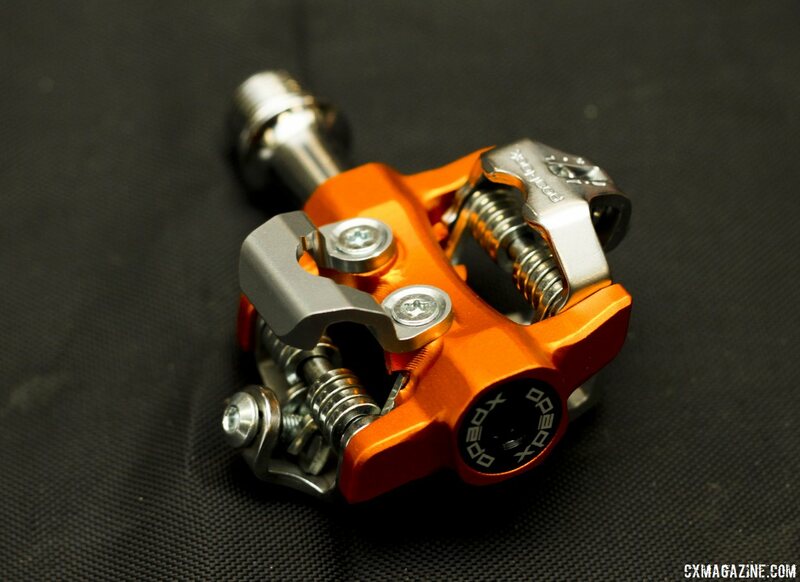 For many cyclocrossers coming from a roadie background the idea of disc brakes is daunting and full of hassle, while those coming from a mountain biking background or having at least ridden a modern mountain bike will realize that there is little to no added maintenance. 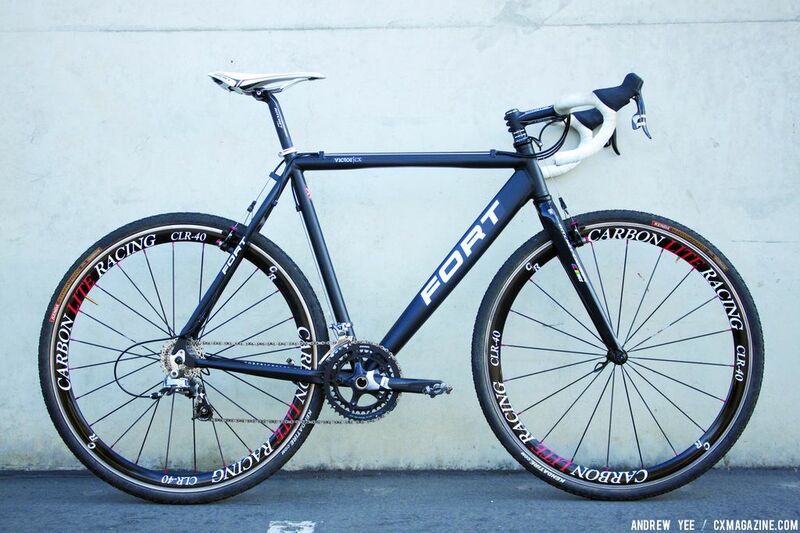 It’s no secret that we love the bling of today’s modern bikes. But sometimes, it’s nice to take a look back and see what bikes were winning World Championships before Niels Albert was even born. 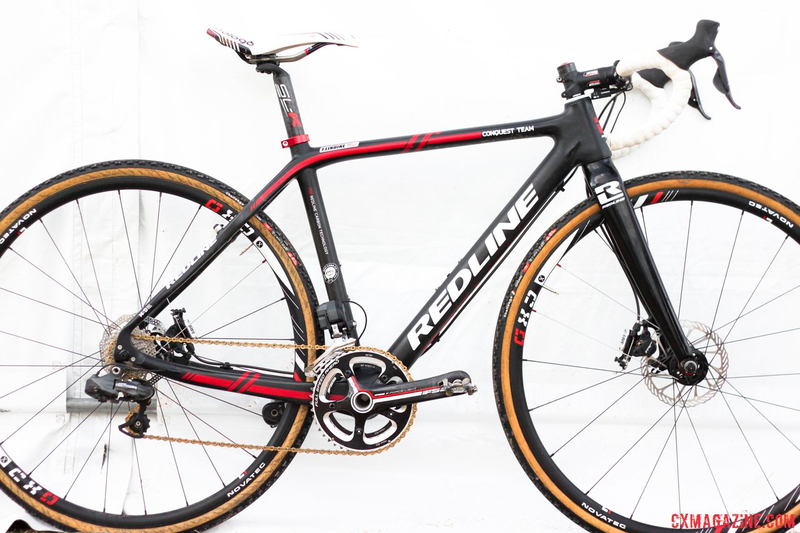 Marin’s team Elite racer, Nicole Duke’s Cortina T3 CX Pro bike comes with a sponsor-correct full SRAM Red 22 kit, with Zipp wheels and stem, and Clement MXP tires. 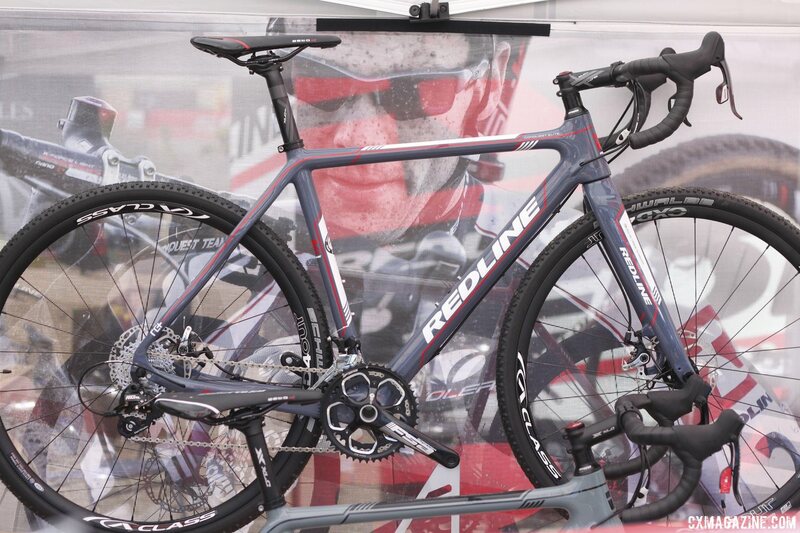 The Czech Republic has a deep history in building cyclocross bikes and Fort Bicycles has been hand-building bikes since 1992, which is named after cyclocross star and World Championship bronze medalist Radovan Fort. 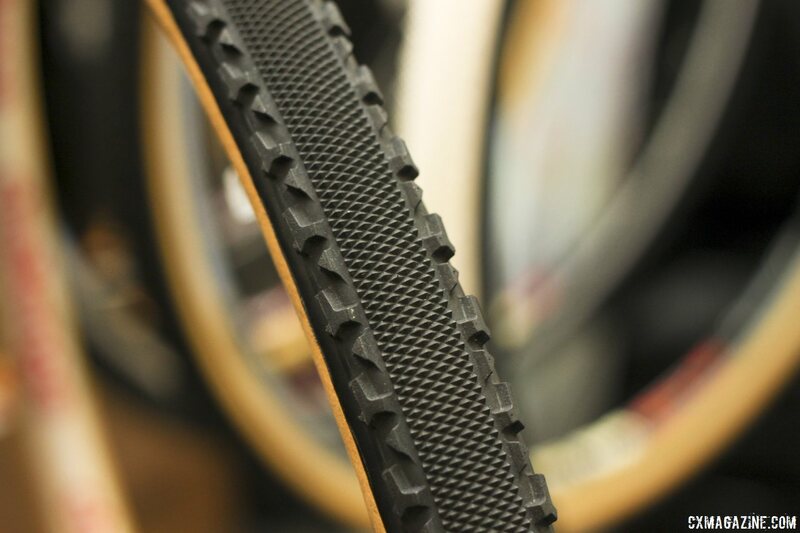 The Chicane is designed to be a “no-compromises tread pattern, which inspires confidence in loose corners but accelerates rapidly in straightaways. 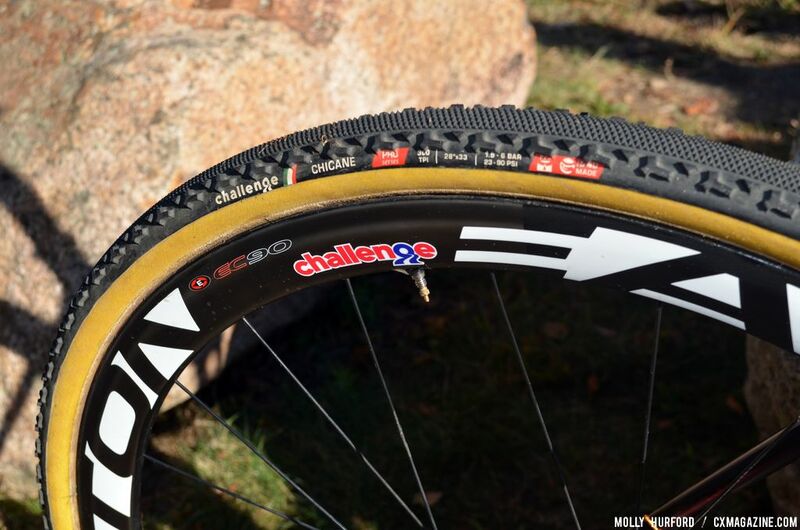 The updated tubeless-ready clincher is Kenda’s first tubeless cyclocross tire aimed squarely at replacing the tubular in UCI races. 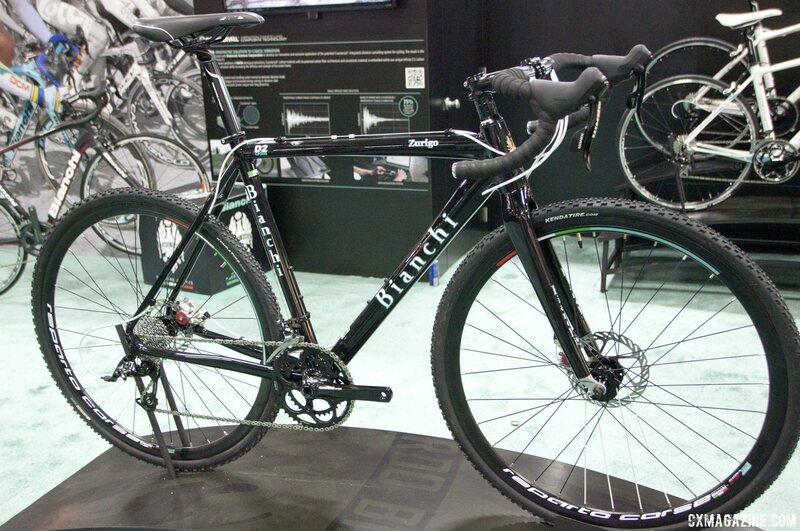 The Bianchi Zurigo Disc represents the storied Italian brand’s only cyclocross offering for 2014, but the company has also duplicated its popular do-it-all Volpe model to offer a more affordable Lupo bike based on the Volpe frame.